Revvo has raised $4M in Series A funding. Formerly known as IntelliTire, Revv is a Silicon Valley-based startup that offers an internet of things (IoT) “smart” sensor for vehicle tires. Norwest Venture Partners led the round, with participation from Vulcan Capital and AngelList. Although autonomous vehicle and self-driving technology have made enormous advances, the tire has remained virtually unchanged, despite being one of the most critical components of a vehicle’s performance, safety, and reliability. The market offers a massive opportunity with over $225 billion spent on 2.2 billion tires in the last year alone. 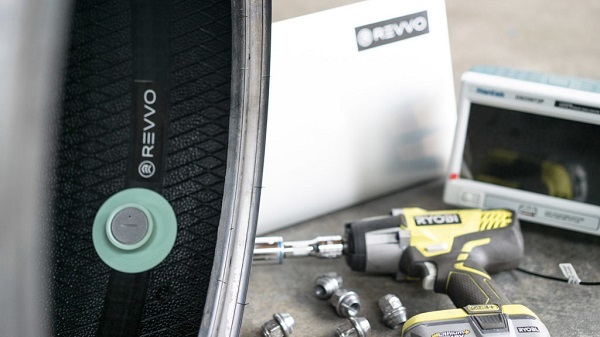 Revvo’s initial focus will be on the fleet sector, a segment consuming tires at a disproportionately high rate with clear pain points around tire usage. The company has built what it claims a first-of-its-kind, sensor-enabled AI software platform to monitor tires while a vehicle is on the road. The technology includes proprietary sensors that are embedded inside the tire, which generate a real-time feed of a tire’s condition and performance. 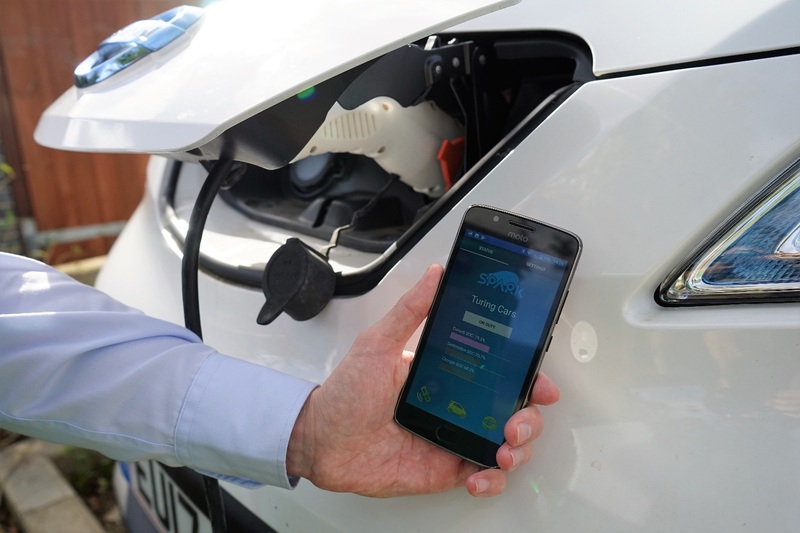 The sensors capture thousands of data points per second from the interior of the tire which is sent to the cloud via an app on the driver’s phone. Artificial intelligence and machine learning models are applied to the aggregated data set to better predict tire tread wear. 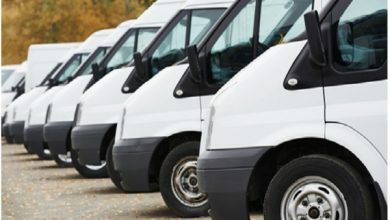 This helps the driver and fleet managers better understand the overall health of the tires on their vehicles which leads to increased vehicle uptimes, optimized efficiency, and improved safety. Revvo plans to use the financing to continue to build the product and expand its technical and business development teams.